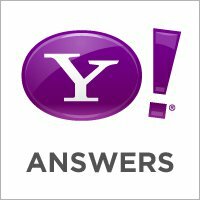 I need two yahoo answers level 2 accounts. I need good quality accounts. I don't want the accounts to get suspended as soon as i use once or twice. Please do not bid more than $2 and save your time and my time. i am ready to send you the level 2 yahoo account right away.